First Sight Media is one of the UK’s most successful video streaming and production companies. Our team of video streaming and production experts has over 20 years’ experience in the industry. Hire us to produce your conference, webinar, promotional video, training videos, live event, or graduation ceremony. We’ll communicate the essence of you or your brand with energy. And with pin sharp clarity.  We’ll breathe life into your message. We’ll challenge, provoke, and stimulate. We’ll drink tea. In the end, we’ll understand your brand. So will you. Better than before. Stronger, faster . . .
We’ll push the envelope. Innovation. Experience. Know-how. The provision of hi-tech video streaming and production services. We’re discreet, but we’re hands on. We’ll take ownership of the production from start to finish. You get to stand back and let us get on with it. Then we’ll deliver. We have worked with niche, national and international brands. Giants of academia, commerce, retail and pharmaceutical. Individuals with fridge magnet briefs. Multinationals with a million ideas. Although we started as videographers, our skill set and talent has grown and developed to see us become video production and streaming specialists with technology and experience. We see the world through a lens. Our experience and vocational eye means we capture the essence of your event on film with razor-sharp clarity and precision. Live vision mixing, multi-camera shoots, cranes, sliders . . . Whatever it takes. Whatever you need. We deliver. Live event streaming is a unique challenge that has to be right first time. We have thousands of hours of experience coupled with the latest technology and equipment. Whether you’re streaming to social media, your workforce or a global audience, with us, you’re in safe hands. We go way beyond event video production basics. 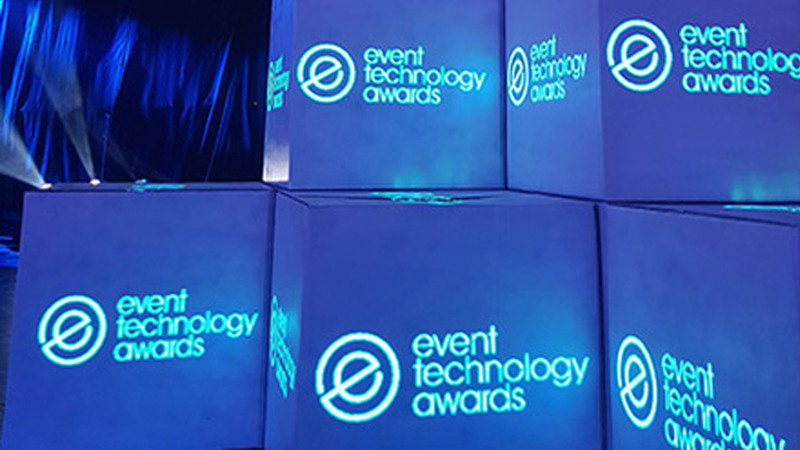 We combine innovation with experience, knowledge and creativity to provide a complete technical solution for your event – large or small. We have produced events for every sector, from academia to commerce, retail to pharmaceutical and everything in between. Over the years we’ve filmed hundreds of conferences, awards events, concerts, product launches and graduations. We use our expertise to make filming a live event into a truly amazing experience, capturing the atmosphere, the detail and the messaging to provide stunning footage. Live events are amazing. We love them! Organising a conference can be fraught. Your focus is to deliver a high impact event with the sponsors, speakers, presentation slides, audio-visual and audience all requiring your dedicated attention. We’ve streamed countless live events, so we know what we’re doing. You are in safe hands with us! 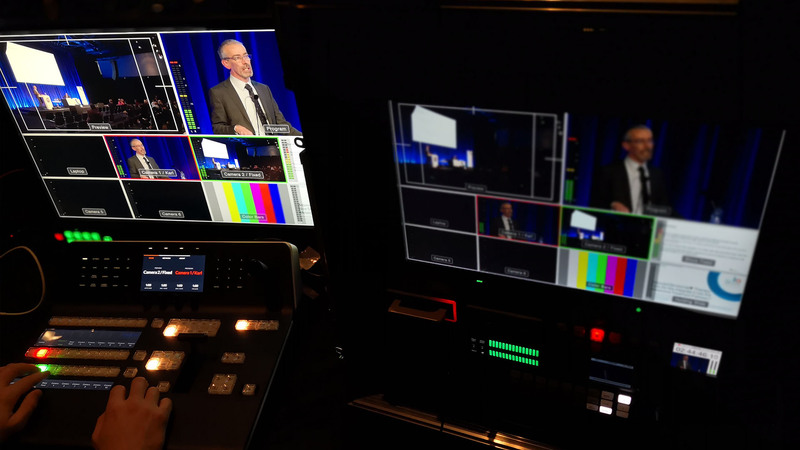 We can capture your AGM or sales meeting on film and live stream it to a wider online audience or we can just deal with all the audio-visual tech and speaker’s presentations and slides to make your event more professional. From running the presentations, filming and interviews to live streaming, lighting, tech desk, mics and staging we make your awards ceremony go so smoothly that your audience is wowed and you can relax and enjoy the event. Working with you, we deliver exciting new ideas to make your event more memorable and we can produce post event highlight videos for sponsors or publicity. Webinars are the smart way to conduct business meetings when attendees are scattered all over the country or indeed the world. First Sight Media is rather good at understanding your project, establishing what you really need and running everything smoothly and efficiently for you on the day. We help you create video that communicates your messages to your audience in an engaging way. A good, well-produced and directed video will resonate with your viewers or inspire your workforce wherever they may view it. We know, we’ve filmed countless videos that we’re really proud of. Each year we film over 500 graduation ceremonies. That’s a lot of mortarboards, a lot of proud parents and a lot of clapping! We have the experience and expertise to capture every second for live streaming and then through editing, turn a graduation film into something students will treasure forever. Pop over to our special graduation website IamaGraduate.com to find out more about how we can work with your university or college to capture your graduations. Thanks to the increasing use of video calls on our mobile phones and laptops, we are now all familiar with the benefits of visual online communications. Many businesses have raised their game by using First Sight Media’s technical ability and expertise to create, manage and facilitate high quality video conferencing for larger audiences. Let First Sight Media bring your event to life! Ultra High Definition 4k - future, present or just a fad? Just like the introduction of High Definition [HD] way back in 2009, is UHD 4k the future of broadcasting and therefore streaming technology? 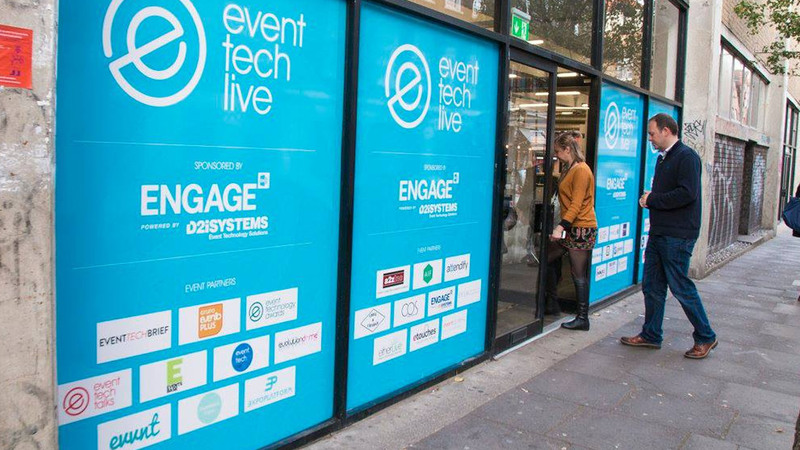 Following our successful partnership over the last 4 years, First Sight Media are delighted to be working in partnership with Event Tech Live for a fifth successive year. To discuss any of our specific services, or to have a chat through a brief or project you are working on, feel free to contact us. We welcome all enquiries. Please complete your details on this contact form and click the send button, alternatively, call us on the number below.